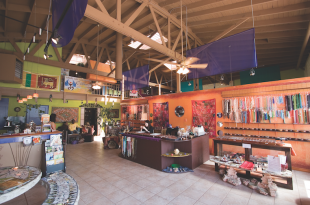 Next time your on Main street in Santa Monica, stop by the Tao Healing Art Center (right next to now closed Rawvolution restaurant and YOGA WORKS) . 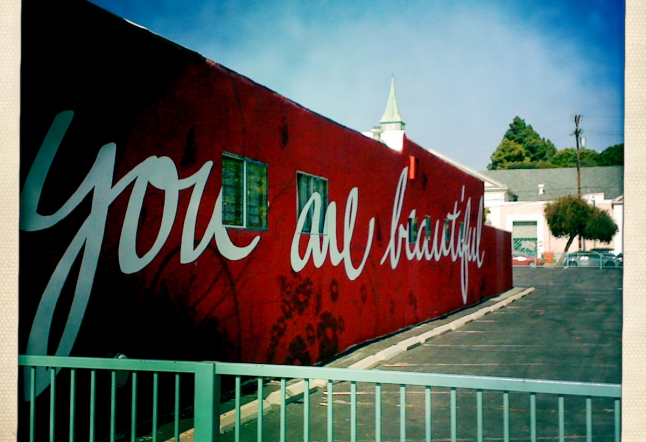 It’s hard to miss with “you are beautiful” written in gigantic elegant letters on the right side of the building’s façade—a very good start. The Tao Healing Arts Center is not a spa; it has a reputation as a healing sanctuary for those seeking vibrant, long-lasting health. 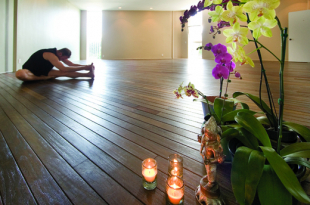 The Center focuses on balancing the body’s energy (Qi) and supporting its natural healing processes. Connecting mind, body and soul, (who wouldn’t want that! 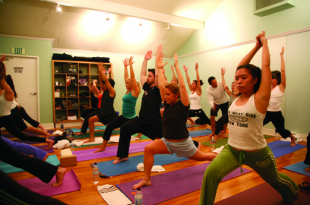 ), the Tao Healing Arts Center provides holistic nourishment for the whole-being. One of the friendly managers, guides you to the end of a hallway, after passing about 6 massage rooms, to where you can see the “light.” The pearl of the place and one of the main reasons you will want to come here. 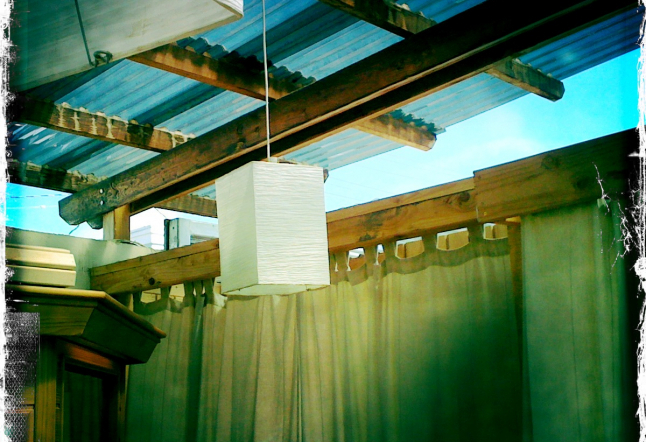 It’s the Infrared Sauna which is in the back of the building, and in part is an outdoor patio with a huge skylight. 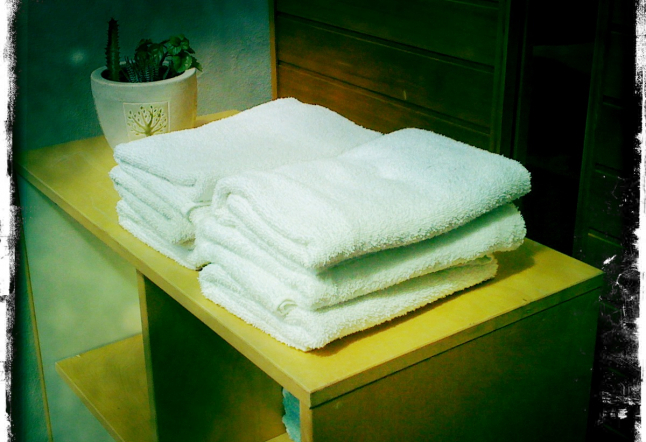 Infrared Saunas get their name from the type of heat they use. Far Infrared Heat is a specific wave-length of light from the sun. Far infrared increases the body’s core temperature, thus resulting in a much deeper, more detoxifying sweat from the cellular level of the skin where many toxins are housed. In comparison to wet-heat saunas, infrared heat waves reach the body more directly without having to heat the intervening air inside the sauna. With this system, breathing is more comfortable and the infrared heat energy is warming the body directly (and not the air, walls and fixtures within the sauna) a lower temperature can be used to achieve the desired results. 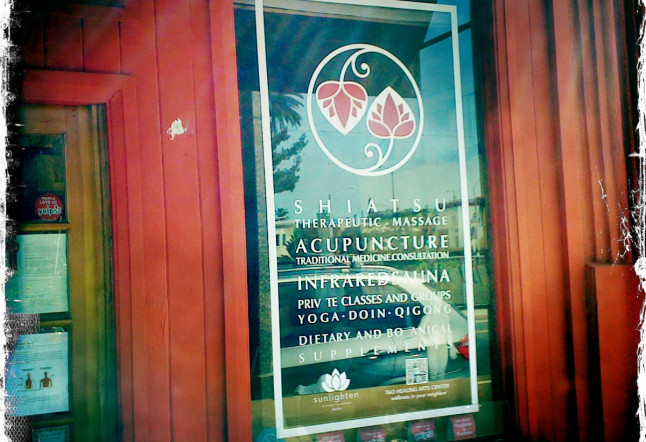 In addition, Tao offers an array of therapeutic modalities from master practitioners in Shiatsu Massage, Shiatsu Anma Massage, Acupuncture, Acupressure, Reiki, CranioSacral therapy, Nutritional Counseling and Supplementation as well as Qi Gong and Yoga. Tell someone how a dark chocolate with sea salt caramel tastes like, and they still won’t know, no matter how elaborate and poetic your language may be. It has to be experienced. 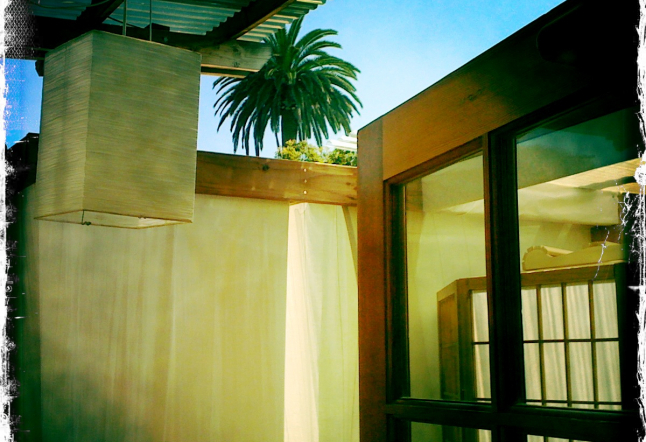 The same goes for their infrared sauna and all the other services the Tao Healing Center has to offer. Now all you have to do is eat dark chocolate and get a massage after the sauna!